I can see it happening already. "With the ninth pick in the NBA Draft, the Utah Jazz select... Cole Aldrich of Kansas." 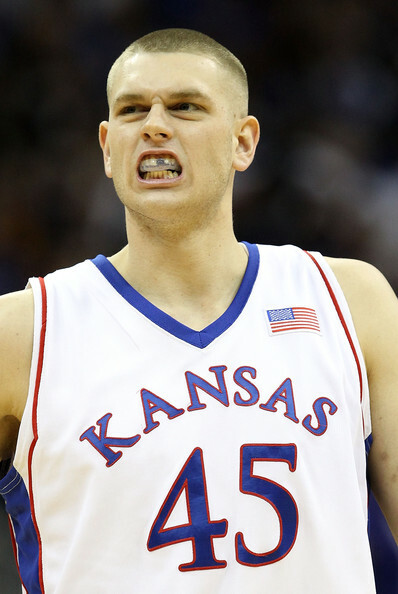 Could there be a more fitting pick than Cole Aldrich? He just spells out J-A-Z-Z Man. I think it's time that we get ready for the inevitable. Cole Aldrich is our guy. In the line of such greats as Mark Eaton, Eric Leckner, Walter Palmer, Greg Ostertag and even Curtis Borchardt, Alrich brings the requisite profile. He's our man. Hmm, you really think Monroe is going to go 7th? He'd be a better fit for us than Aldrich. 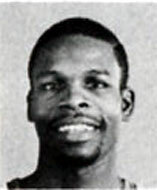 Proven rebounder and shot-blocker with at least average NBA offensive skills. 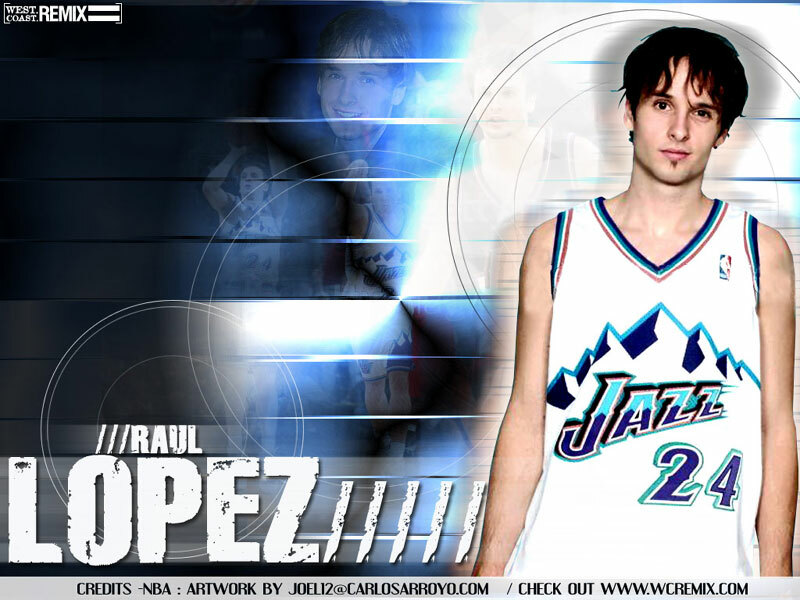 But what is not as well known about him is that he is a GREAT passer. Plus Georgetown runs the Princeton offense with a lot of backcuts and downscreens, which isn't too dissimilar to what the Jazz do. He's a bit undersized but so is Aldrich. Moreover, his bust factor is low. He may never be an All-Star but he's not going to be out of the league in four years either. Who knows with Aldrich. . .
Monroe is definitely a better prospect than Aldrich and a great fit for the Jazz. I'd love to get him. Unfortunately, I think we'd be lucky if he were still around by pick #9. He's definitely underrated, as you've noted from his passing, rebounding and ballhandling ability. I have to disagree. I actually would prefer Aldrich to Monroe. Neither is a great athlete, but Aldrich has a MUCH better motor. I'm not sure Monroe will be able to be an effective scorer in the pros, but Aldrich will at least be able to bang. Having said that, they both depress me. You underestimate Monroe, Crotty. He dominated the Big East as a sophomore and is still only 19. He's going to bulk up. Let us also not forget that the Hoyas know how to develop their bigs. . .
You know I love Aldrich...but what about Whiteside? The kid is a natural shot blocker and has the athletic ability to become a solid offensive player. He comes with some risk, but the reward could be huge.